When I think back to working with Elle and Colin I smile and giggle. 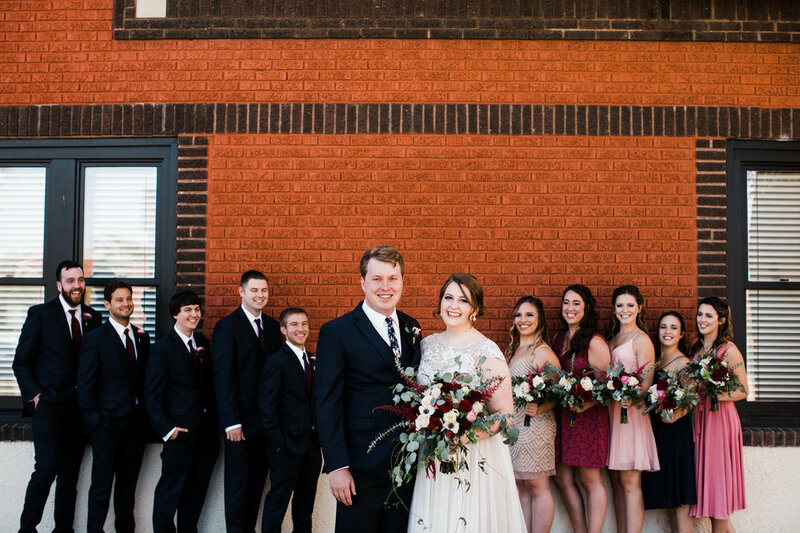 We shared so much on their wedding planning journey and became friends. I’m so lucky! These two love each other so purely and compliment one another so effortlessly. There is something about this pair that I immediately loved. Getting to work with them was such a joy. I enjoyed learning about their love and personalities and translating that into every aspect of their wedding day, They loved it. 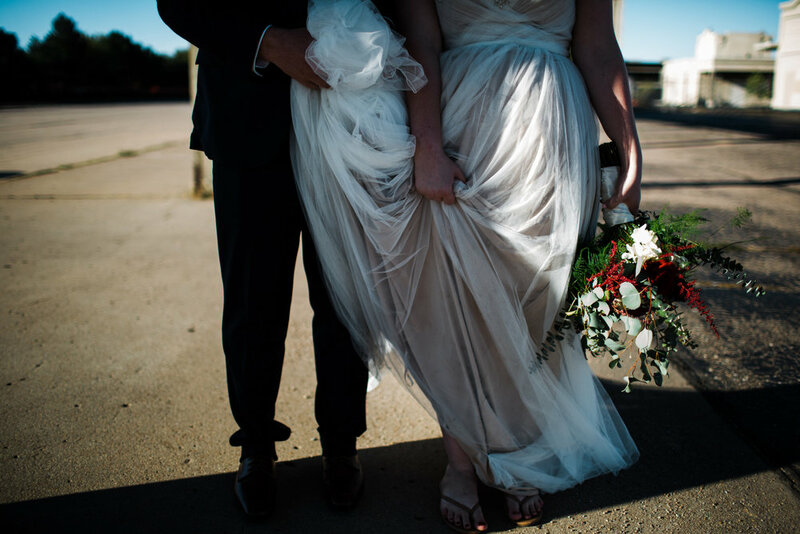 I loved it…it was a beautiful perfect day (I mean the BEST Kansas Fall weather) for a genuine awesome couple. It was a true honor. Enjoy! 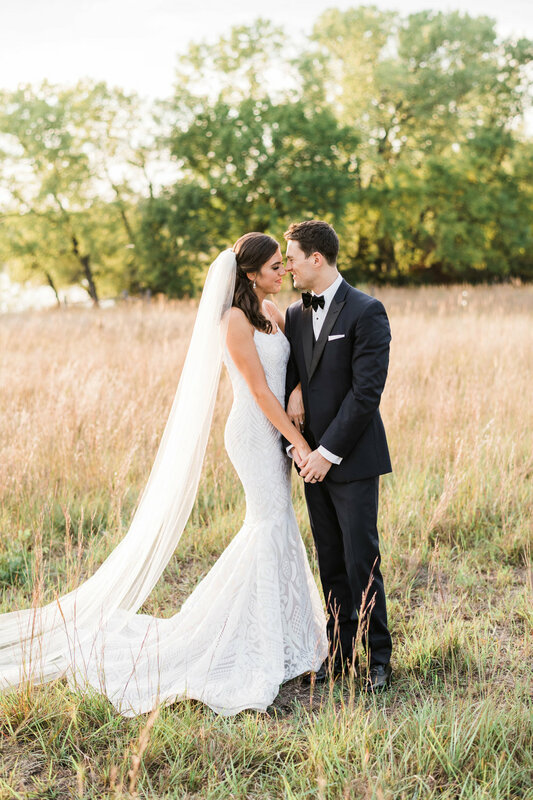 We are still swooning over Parker and Julie’s wedding this past September. 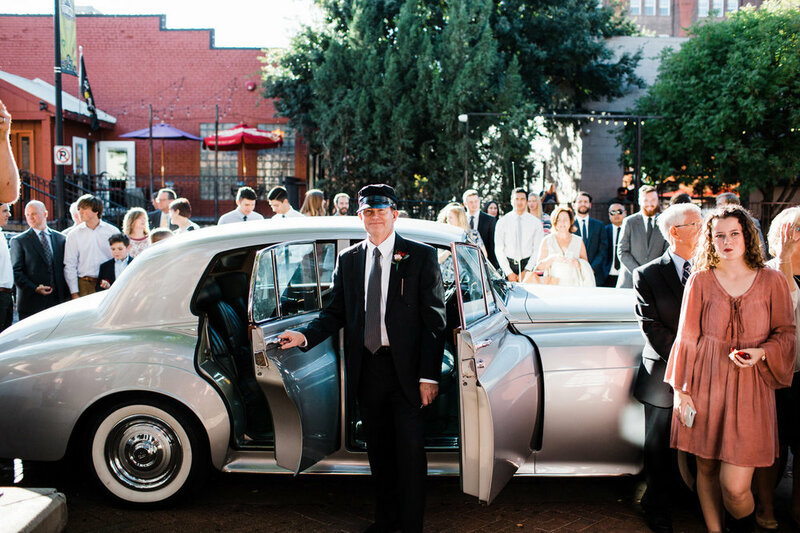 We are always so honored to have the opportunity to bring our couple’s vision to life! A real buffalo ranch was the backdrop with perfect fall weather to boot! Top it off with a beautiful couple, inside and out, truly makes for one memorable day! Hello World! It sure has been a while! Writing a successful blog is incredibly difficult and so far I have failed miserably. Here is my attempt to get back to it and try to keep this going! As you may have seen our little website received a face lift! With this change the way I display our work will be a bit different. There are some exciting times coming for AGE and I want to do my best to document them here! Do me a favor and hold me accountable! The latter part of 2017 was EXTREMELY busy! There were so many beautiful weddings and we ended the year with a wildly successful New Year's Eve Event...NYE in the ICT! Stay tuned for some detailed posts reliving some of our favorite events! What a great weekend! It seems as though every week brings a new and exciting milestone to this crazy ride they call 'owning your own business' and I love it! This past summer has been extremely busy for the AddisonGrace Events team. We were honored to be a part of 2 weddings in July; Travis & Jillian and Jimmy & Chelsea. So much fun, laughter, dancing and love shared! 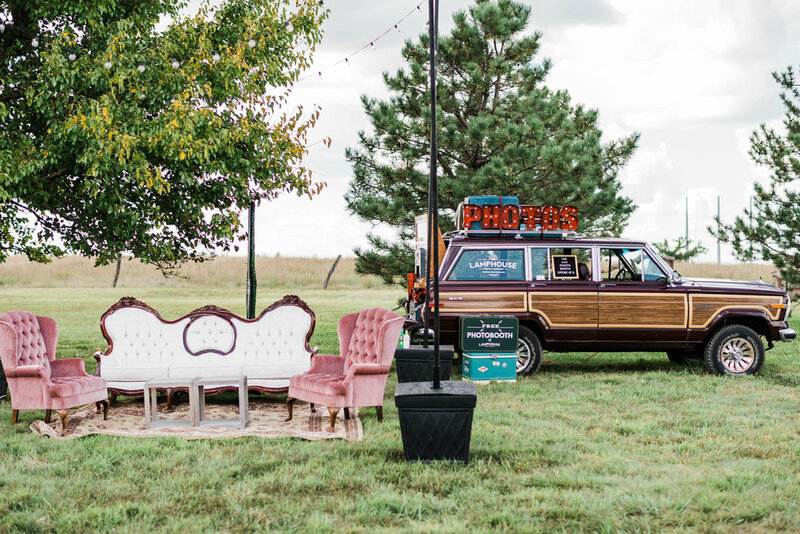 For Travis & Jillian, this was the first time the AGE team traveled to a location outside of Wichita for an event. We were so honored to have been chosen to work with these wonderful families. 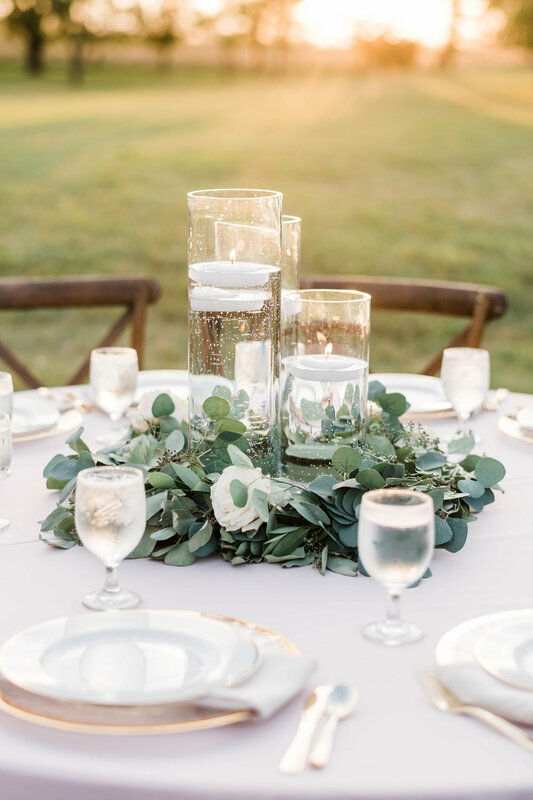 Luckily, we still had the opportunity to work with some fabulous vendors from Wichita, such as BlueMoon Caterers, Cameo Cakes and the FlowerFactory. We learned so much and enjoyed the beautiful venue! We then had the honor to plan and celerate celebrate the marriage of Chelsea & Jimmy! Chelsea is an AGE team member, which made it that much sweeter. It really was a wonderful day! So many custom details for this event. We absolutely love creating beautiful design that fit into our couple's budgets. Chelsea is also is a dance instructor at the NW YMCA, having all of her dancers there made this day a treat! Her sweetie pie hubby was able to surprise her by having her dance girls secretly practice a little dance to lead them down the aisle! She was surprised into tears! Those are the moments we love and make what we do so fantastic! Shortly after, we began planning for a couple of fun AGE firsts...creating our brochure and designing our table display for the Open House at the New NOAH's Event Venue in Wichita. We are so fortunate to be one of their preferred vendors and to have the opportunity to showcase our style, product offerings and team at this event. We also loved having the opportunity to meet other vendors in the industry. Our table decor was inspired by the AddisonGrace Events company colors; Navy, Raspberry, Grey and White. We are currently crushing on the nautical theme, so the navy and white runner was a bit of a nod to this. Everyone that came to see us was surprised by the yummy goodness of the macaroons we had to offer. We are so lucky to have the contact we do for these delicious treats, our chef friend Phil creates these delightful treats. Macaroons are such a great idea for a wedding favor or an addition to your sweet treat table. We are also super excited to officially launch Against the Grain - prints & stationery! This is a part of the AGE service offerings, where we create custom invitations and stationery for our events. We LOVE invitations and all the goodies that go along with making our client's events so great! Pretty excited to offer this with our packages or stand alone. So much more to come! Excited for the 2016 weddings and all that is yet to come. They say success doesn't come without the necessary hard work, dedication and perseverance...we are amidst those days. It's been a crazy ride and most definitely will get crazier! One of the many stressful things in planning any event is the guest list. EVERYTHING surrounding the event is typically based on the guest count. Invites, favors, chair sashes, centerpieces, food, drinks and the BUDGET! According to the Huffington Post, couples are spending on average $31,000 on weddings these days! That seems incredible yes? How does it add up? Believe me, it adds up and quickly. 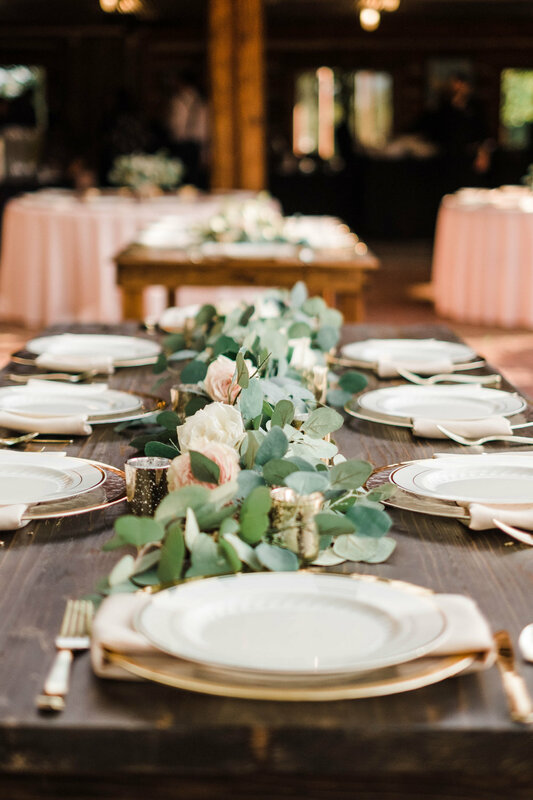 When it comes to wedding budgets and planning, before you book anything, work on that guest list and decipher, realistically, how many guests can you afford to host. If applicable, involve your parents early. Chances are, they want to invite Aunt Millie, your next door neighbor from when you lived in Indiana when you were 8. So get ahead of the game and ask for their lists. It is also becoming popular to host adult-only receptions. If you have 10 cousins who all have 2-3 kiddos a piece, that could add to the guest count fast. There are several ways to politely indicate that you will be hosting this type of reception. One of my personal favorites is to indicate on the RSVP that you have reserved "2" seats in their honor. So you are indirectly implying the request. I am also a fan of the online RSVP and providing a phone number for a phoned RSVP. The easier for the guest, the more likely they will respond. The RSVP is so important. Sadly, before I planned my own wedding I wouldn't always practice the best guest etiquette and send back my RSVP. This was horrible of me. I will never do that again. The three weeks leading up to the wedding can be grueling for the couple, waiting each day for the RSVPs to be returned. We MUST get the final number to the caterer! We must get our seating chart finalized...etc, etc. 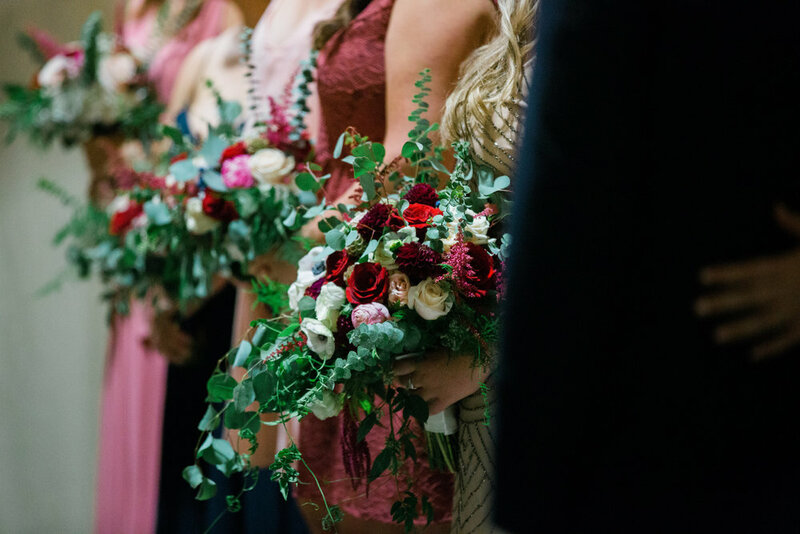 It usually isn't until you have been through your own major event/wedding that you truly appreciate the importance of the RSVP. So for the love of the budget, Be Nice & RSVP!